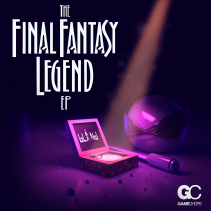 The Final Fantasy Legend EP is a three track collection of house, trance and drum and bass remixes of the 1989 gameboy game Final Fantasy Legend, featuring compositions by Nobuo Uematsu. Sometimes considered a blacksheep of the series, Final Fantasy Legend boasted powerful music utilizing the gameboy’s robust soundchip and stereo capabilities. bLiNd brings the harmonies and melodies of Mr. Uematsu’s music to the dancefloor with this EP. 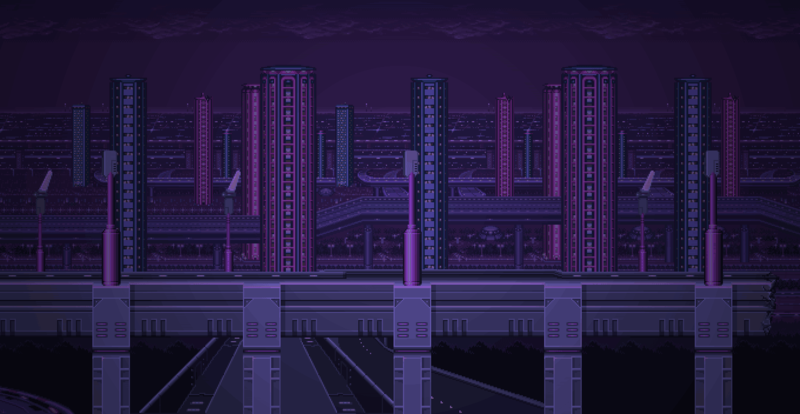 Both Final Fantasy and dance music fans will appreciate the emotive compositions and driving beats, complimented by polished, shimmery mixes.